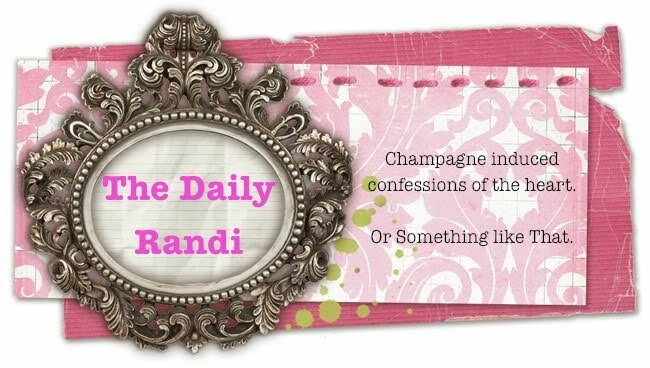 The Daily Randi: Nutmeg, Honey! My Latest Obsession is Peet’s Coffee. But, it is Not for The Coffee. Rather, My Obsession is with Peet’s Condiments. In fact, I think they really should Change The Name. And Not just Any Kind Of Nutmeg, neither. They give you Fresh Nutmeg. You grind it yourself in A Nutmeg Grinder! And this is where My Peet’s Condiments Obsession begins. The first time I spied The Nutmeg Grinder, I didn’t know what it was. “What is This?” I inquired of Peet’s Person. The small metal object looked like it could contain Something Delicious. “Oh, that is A Nutmeg Grinder! Just turn the knob!” the Peet’s Person replied. And so, I Did. And I was Officially Hooked. Now I find myself Obsessed with obtaining My Own Nutmeg Grinder. I even dragged Totally Awesome Boyfriend into A Cooking Store the other day, in search of the elusive toy. Sure enough, I found It! But, I didn’t Buy It. After all, what the crap am I going to do with A Nutmeg Grinder? I don’t cook or bake and I don’t make Lattes at home. I barely use My Vegetable Peeler. The Nutmeg Grinder will have to wait. And, I will just have to keep Pestering Peet. This afternoon, in fact, I ventured into a Peet’s Coffee Shop, craving The Fresh Nutmeg. After I received my coffee, I gaily headed over to The Condiment Station. But, when I got there, there was Nary any Nutmeg! And then I left, sadly, Sans Nutmeg. But, more importantly, Minus The Nutmeg Grinder, too. I'm not even going to get started on the vicious hunt for the perfect tea infuser, the purchase of said tea infuser, and the daily neglect of poor tea infuser. The Daily Randi, you can buy a glass nutmeg grinder in the spice section of your grocery. It has nutmeg already in it. My pancakes are yummier than they used to be.